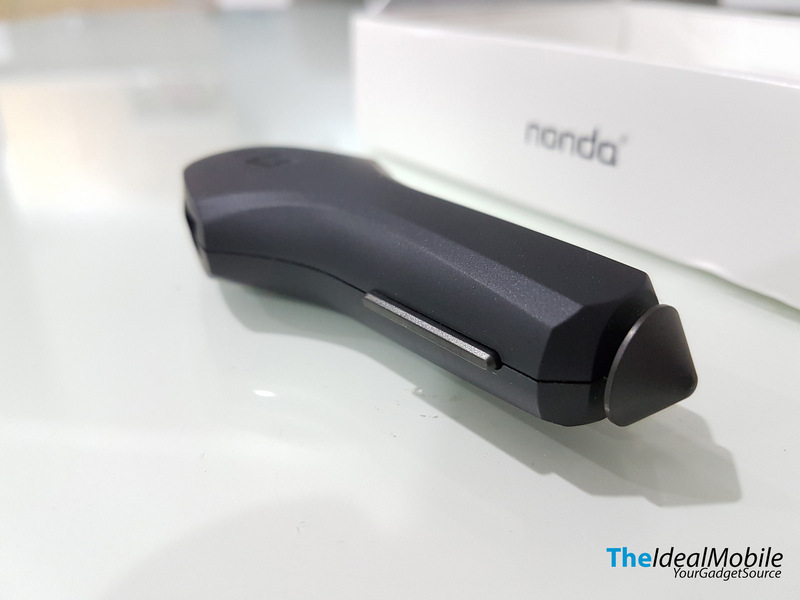 ZUS the world’s first smart car charger by the company Nonda was an Indiegogo success crowdfunded product last year. It’s available now to be purchase through their official website and as well on Amazon. The car charger is designed in Germany and recently received 2016 iF Award Winning Design. It feaetures LED “ElegantShine” that enhanced the usability in dark environments, dual USB fast charging USB ports (Max 4.8A), Smart Car Finder, Reversible USB Port. 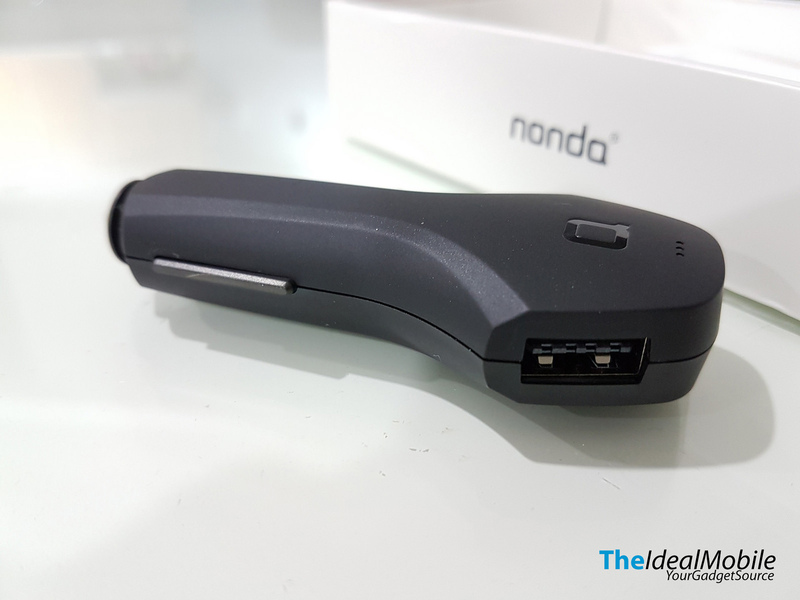 The built of this car charger is very premium and has high quality built. 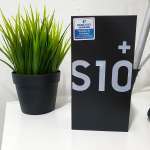 It weighs heavier than it looks and it is the first car charger to have titanium coating and meet the US military MIL-STD-810G high temperature standard. What does this tells? The car charger has went through cyclical tests go from 30 degrees Celsius to 49 degree Celsius. 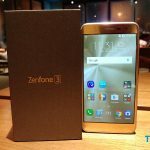 It has an intelligent smart chip that capable to identify most devices and provide the maximum and optimal rate of charge. Both of the USB port are able to provide full speeds of charging two iPad at the same times. 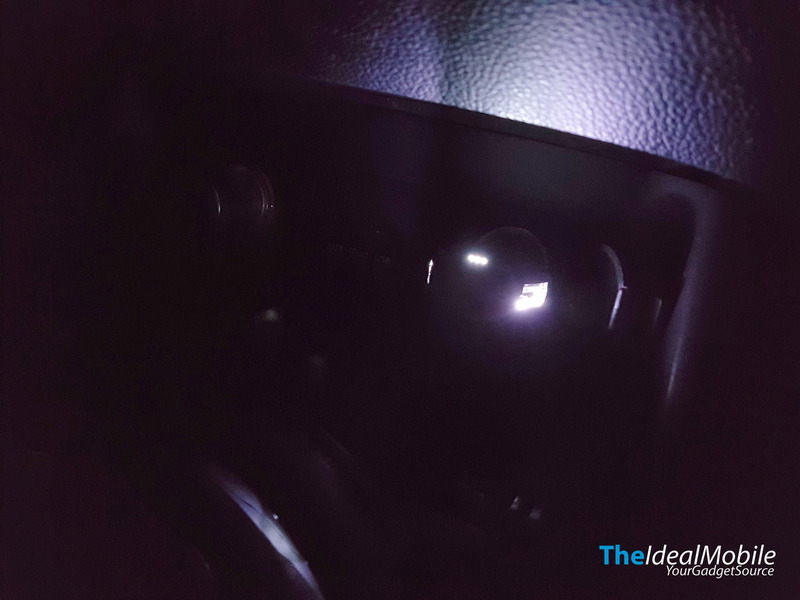 The 3 dots LED indicate the Bluetooth connection as well provide a soothing lighting in dark accompany with 2 line lighting on both of the USB ports. 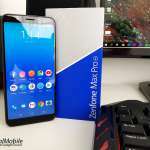 The matte finishing with the titanium coating made it look very premium. The USB port is reversible where it ease to plug the USB cable at any direction. This is one of the great feature that all USB port should adapt. Here come the “Smart” part. 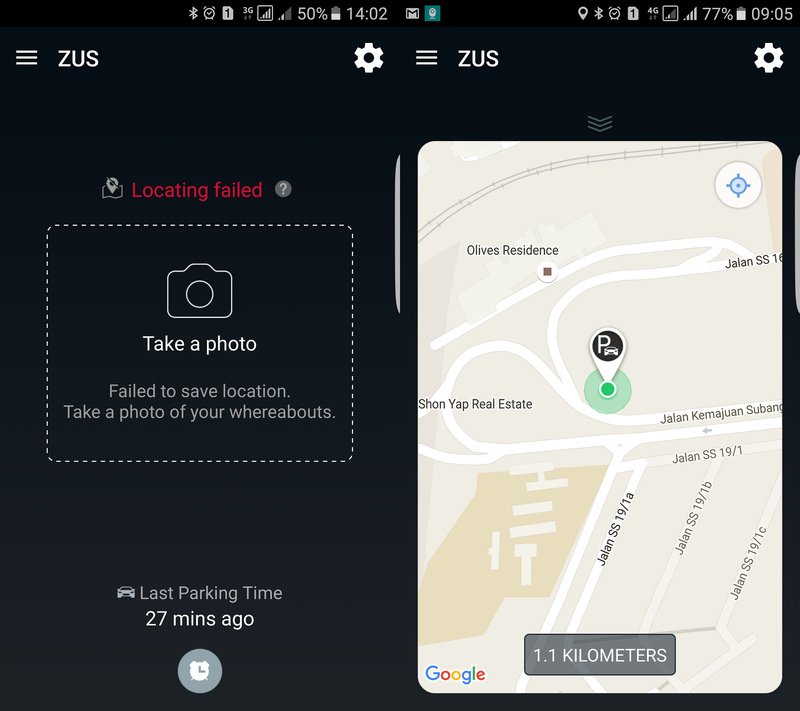 ZUS is able to pair with Android and iOS app (which you can download for FREE) It helps to locate your car and remind you to set a parking timer at the time you exit your vehicle. This allows it to notify you when your parking ticket is due. So how does it works? 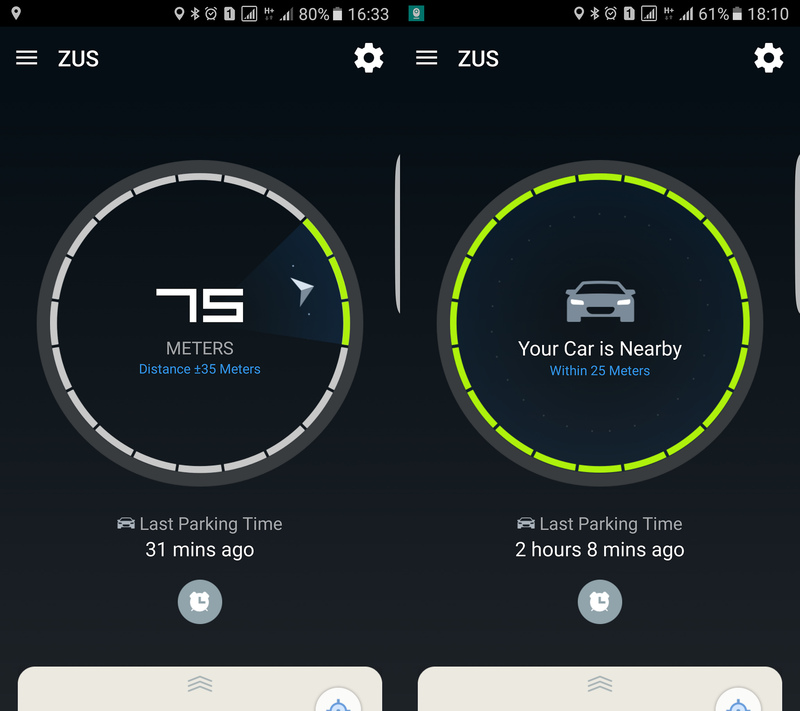 Basically, the ZUS charger connects to your phone via Bluetooth and when you turned off your engine, ZUS will notify you that the location has been saved and as well asking you whether you would like to set a parking timer. To setup is very simple. 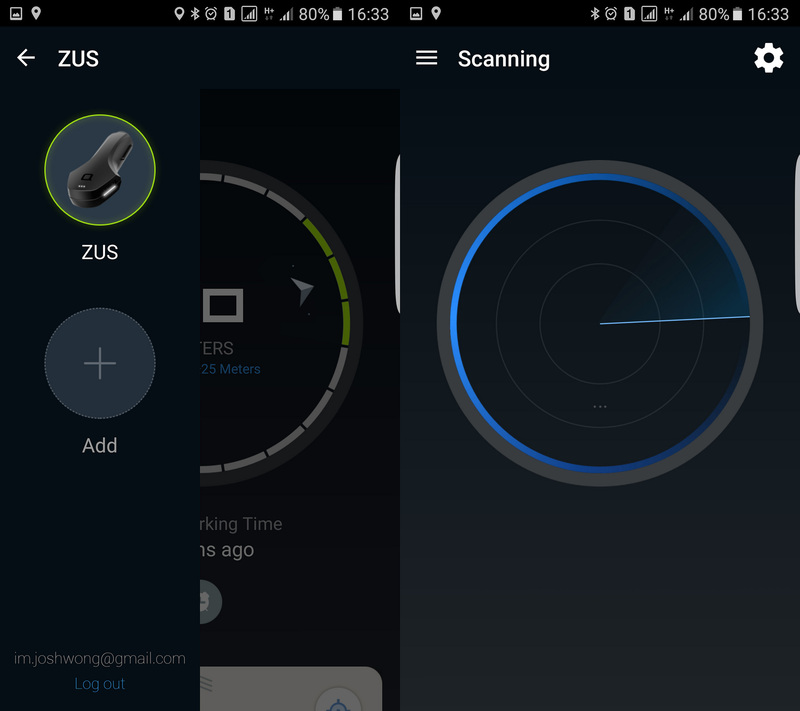 Install ZUS app onto your phone, plug in the ZUS car charger and pair the device through the app. When you need to find your car, just launch the ZUS app and it will show you the directional navigation to your car. You will get a shorter distance when you getting close to your car. Because it save the latest GPS location, some places like basement car park may not able to secure the location. 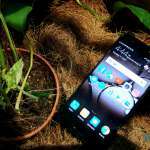 It will prompt you to take a photo when it failed to lock the location. If you are success to secure the location, you will able to view it on maps like on Google Maps. 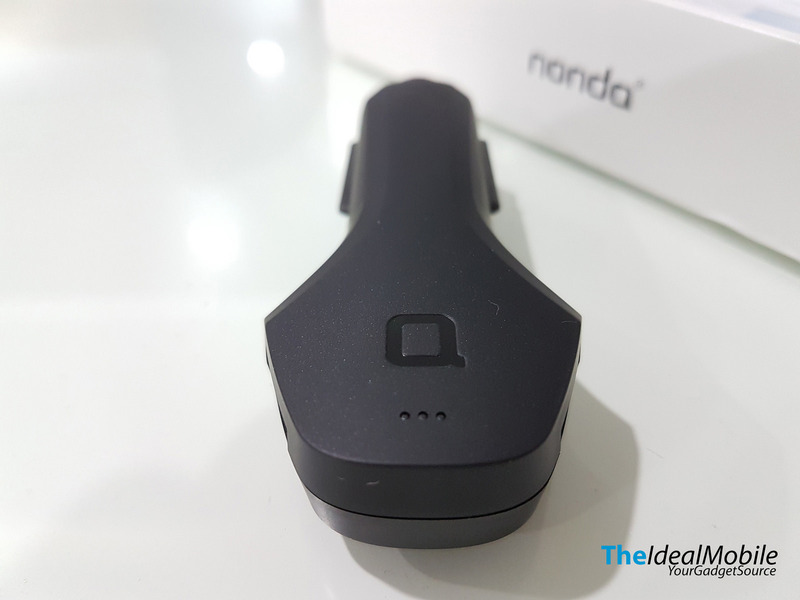 ZUS smart car charger come handy to charge up your phone or tablet at high speed and on the other hand it also help you to locate your car as well to have parking timer. 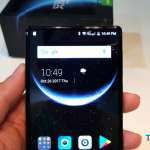 In fact, it look very cool. ZUS Smart Car Charger may not be cheap if you compare to those normal plastic RM 20 in-car charger where you can find at 7-Eleven. ZUS provide more that what an in-car charger can do and has better built that give you peace of mind.